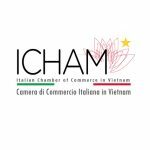 The Italian Chamber of Commerce in Vietnam, or ICHAM, was established in 2008 when Italian presence in Vietnam was still modest. 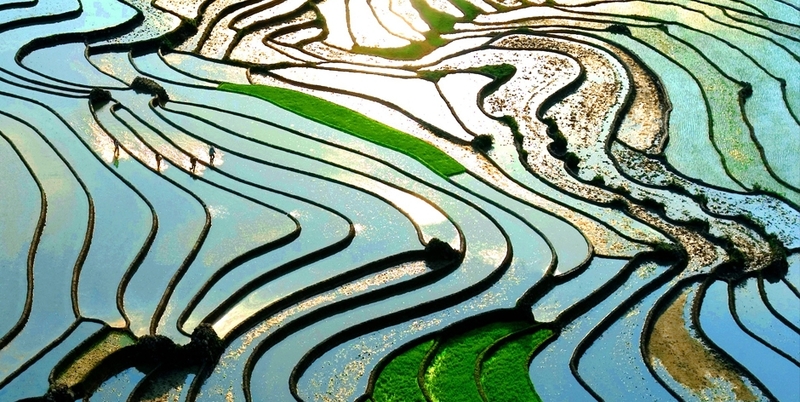 After 8 years, the Chamber has grown from a small group of Italian businessmen working in Vietnam to a network of over 60 members, with 2 offices based in Hanoi and Ho Chi Minh City, and was officially recognized by the Italian Government as a member of Assocamerestero (Association of Italian Chambers of Commerce Abroad). 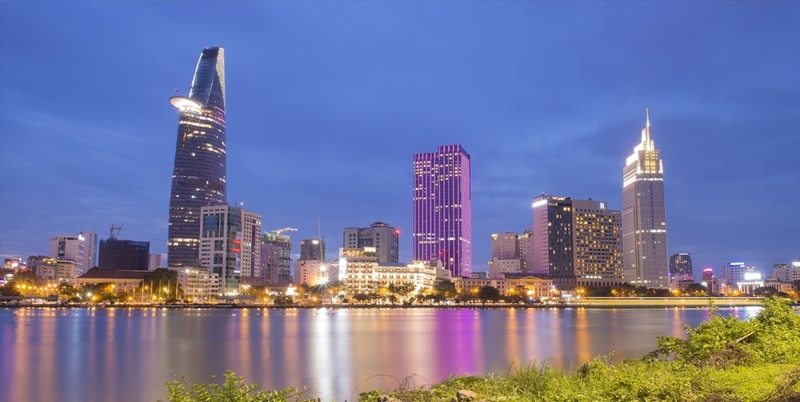 Located in Vietnam and representing the Italian business community, exploiting the strong relationship with the Italian Embassy in Vietnam and the Vietnamese Embassy in Italy, ICHAM is able to support the development of economic relations and co-operation between enterprises, together with the Italian General Consulate in HCMC and ICE. Visit to trade fairs in Italy of Vietnamese buyers. 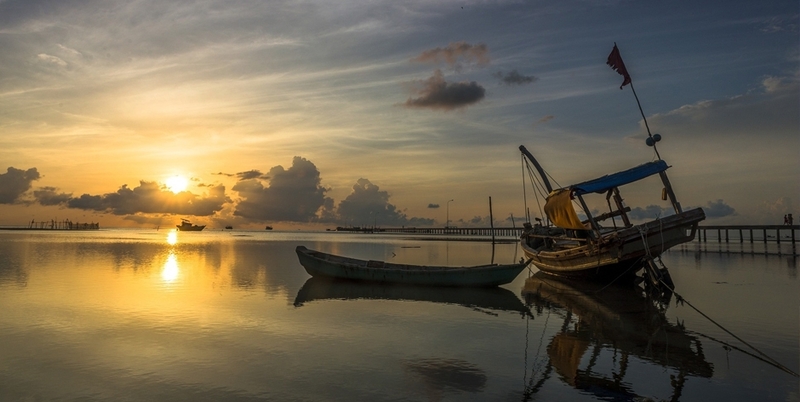 Support to both Italian and Vietnamese companies in finding potential partners: market studies, match-making, B2B meetings. ICHAM has built strategic and solid relationships with important Italian associations such as: Unioncamere Emilia Romagna, Centro Estero per ‘l’Internazionalizzazione Piemonte, Chamber of Commerce of Trento, and Pesaro e Urbino, Veneto Promozione, Chamber Italia Vietnam of Turin and Fiera Milano. 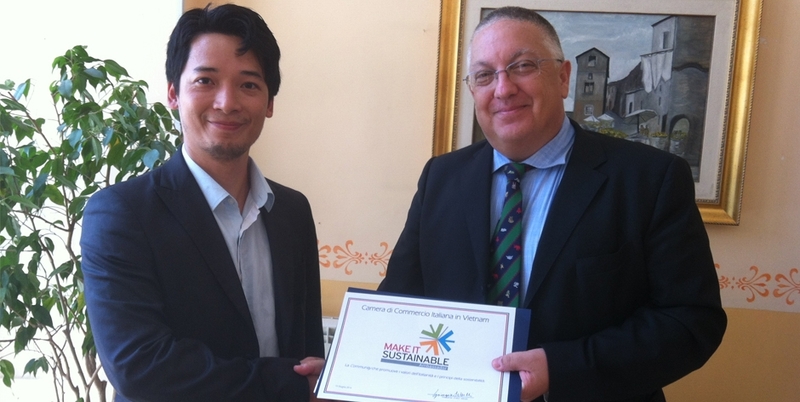 ICHAM is associated with EUROCHAM the European Chamber of Commerce in Vietnam. With over 900 members, Eurocham is involved in advocacy activities organizing conferences with important experts in political and financial issues. ICHAM is also a partner of EVBN’s Consortium (Europe Vietnam Business Network). The overall purpose of EVBN is to support SMEs business and increase investments of EU in Vietnam. 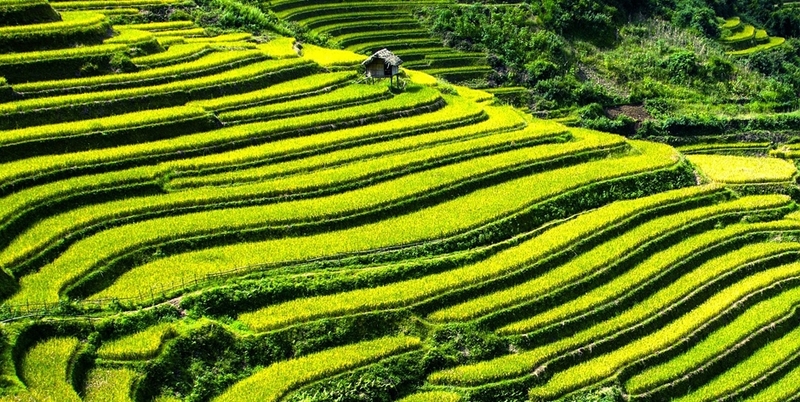 La Camera di Commercio italiana in Vietnam (Icham) ha scelto Make It Sustainable per promuovere l’idea italiana di sostenibilità in Vietnam.